Calling all the foodies and oenophiles out there! We have the perfect guide to the best food and wine events in Mendocino. Our quaint coastal town is one of the most romantic places in the country and offers top-notch events with a jaw-dropping Pacific Ocean background. Taste some of the finest California wines, sample delicious and fresh seafood, participate in live auctions, and enjoy an array of fun activities with live music entertainment! 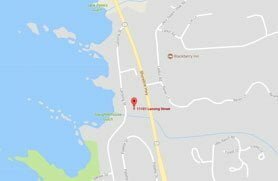 In this blog, we’ll tell you about the top events in Mendocino throughout the year that you cannot miss. Do you want to make your coastal getaway even more memorable? 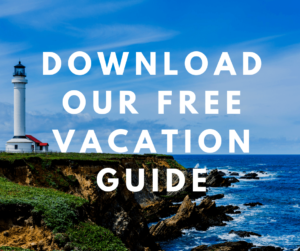 Download our free Vacation Guide and get recommendations for great, local restaurants, museums, shops, outdoor adventures, and more events! 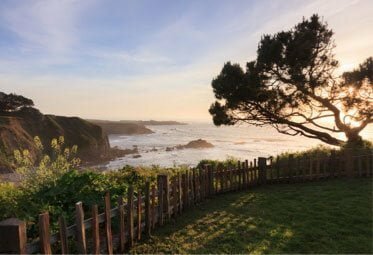 Mendocino is one of the best destinations on the Northern California coast, especially when you combine a romantic trip by the Pacific ocean to a fun and exciting food and wine event! There are so many things to do in Mendocino, and even a wider variety of festivals to choose from! 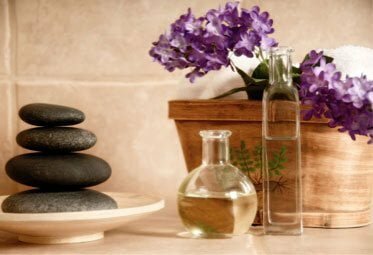 Take a look below at our list of favorites and start planning your visit today! 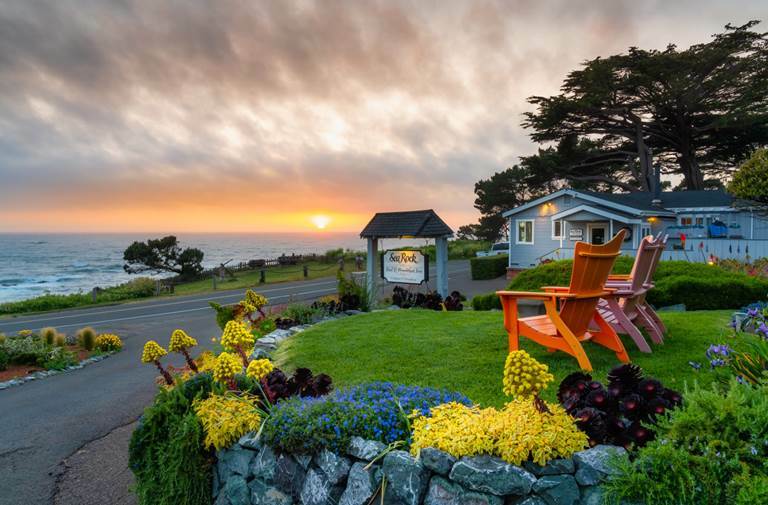 The festivities kick off in January with one of the most anticipated food and wine events near Sea Rock Inn, the Mendocino Crab, Wine, and Beer Festival! Named one of America’s Top 10 Seafood and Wine Festivals by Coastal Living Magazine, this great event has something for everyone. You can walk around the different stands scattered throughout town and explore the exhibits halls and outdoor tents. Don’t hesitate to treat yourself to a conversation with talented chefs, winemakers, fishermen, and brewmasters! In February, join the Anderson Valley Wine Association for their Anderson Valley Aromatic White Wine Festival. Formerly known as the Alsace Festival, the event gathers both local winemakers and international vendors, providing you with a chance to experience white wine culture and celebrate products from all over the world. Get a taste of some amazing Riesling and Gewürztraminer, or travel to France with premium Alsace cuvees. March is a fabulous month for two reasons: first, you can often spot whales off the shore, and second, you can celebrate at the Mendocino Whale Festival! This local favorite combines nature and culture by offering guests the chance to see spectacular sights while sampling the best local products. Taste California wines, craft beers, and fresh seafood like the best clam chowder in town! Every May, the Anderson Valley Wine Association hosts the Anderson Valley Pinot Noir Festival. This event brings some of the best producers of Northern California red wines together and allows you the chance to taste more than 35 of them! In June, treat yourself to a trip to the Taste of Redwood Valley event! Not only will you have a fantastic view of our area but you will also get a chance to learn about the wine produced here. This is a food and wine event that has a weekend filled with wonderful activities. Always held on Father’s Day weekend, this is a great way to relax, celebrate dad, and enjoy a weekend of wine. In July, head over to the Noyo Harbor for the World’s Largest Salmon BBQ. Seafood lovers will enjoy the laid-back atmosphere by the water and the delicious samples of salmon BBQ. It’s a wonderful time to take in views of the Noyo Harbor and indulge in a great meal. Although Northern California is primarily known for its world-renowned wines, it also produces terrific beers! If you’re more of a craft beer person, then the Blue Ox Beer Festival in Fort Bragg is for you. Come taste more than 20 award-winning microbrews, attend the live music events, and feast on delicious BBQ! September marks the end of the summer, but not the end of the fun, and the Winesong event is here to prove it! This auction offers a delicious selection of local wines as well as a wine tasting event and mouth-watering food. Did we mention the spectacular views of the Pacific Coast? We recommend buying your tickets early as this event sells out fast! As the year comes to an end, locals and visitors head to the very popular Mendocino Mushroom, Wine, and Beer Festival each November. Our area is filled with a wide variety of mushrooms perfect to pair with good wine or beer. This is one of the only food and wine events that lasts nearly two weeks and is filled with activities such as cooking classes, tastings, outings, and more. This is just a taste of popular events in our area. When you come to visit, you’ll discover so many amazing events aside from the best food and wine events in Mendocino. 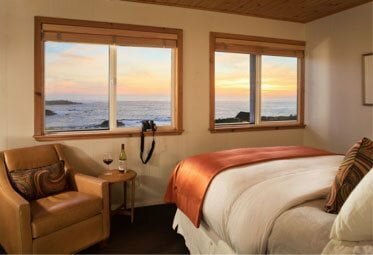 After you spend a fun day at any of them, come home to your cozy room at Sea Rock Inn! Our charming B&B is located right by the cliffs of the Pacific Ocean, which provide wonderful views from our property. Each morning join us for breakfast and get your day started right. Browse our accommodations today and pick your favorite! Take a look at our Junior Suite 18. Wake up to a beautiful ocean view every morning with the sound of distant waves crashing on the shore. 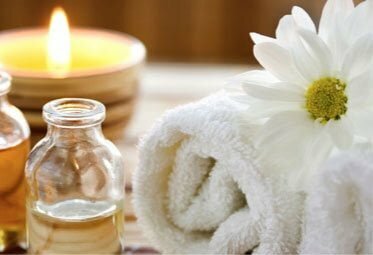 At night, relax in a hot bubble bath, slip into something comfortable, and enjoy a glass of wine on your private deck. Then, get a good night’s sleep in the luxurious queen bed. Before starting new adventures the next day, join us in the main inn, where a delicious homemade breakfast awaits you!